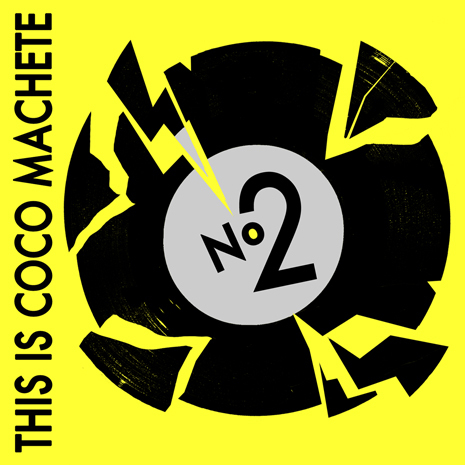 This entry was posted on Wednesday, May 9th, 2012 at 2:30 PM	and is filed under All Guns Blazing, Artists, CCM077, Coco Machete, Debra Dolce, Dirty Disco Youth, Don Serata, Fair Play Knight, Frederic De Carvalho, Fukkk Offf, Nadisko, Ostblockschlampen, Releases, Spencer Product, Teenage Mutants, The Golden Toyz, Trestles. You can follow any responses to this entry through the RSS 2.0 feed. Both comments and pings are currently closed.